Badilisha Poetry X-Change, the home of African poetry, is currently embarking on a six-month road trip where its team will be traveling to various African countries in a bid to record and profile both emerging and master poets. This project will produce podcasts of African poetry from Botswana, Ethiopia, Tanzania and South Africa for online radio (http://badilishapoetry.com), as well as host a series of poetry workshops in each country lead by Master poets. 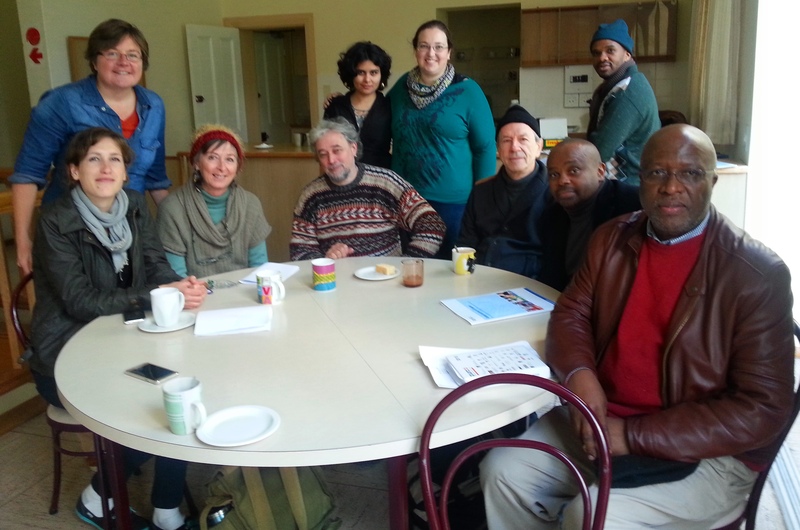 In December 2015, it will culminate in an international poetry performance event to be held in South Africa. This project is made possible with the support of the International Fund for the Promotion of Culture (IFPC) of the United Nations Educational, Scientific and Cultural Organization (UNESCO)**. 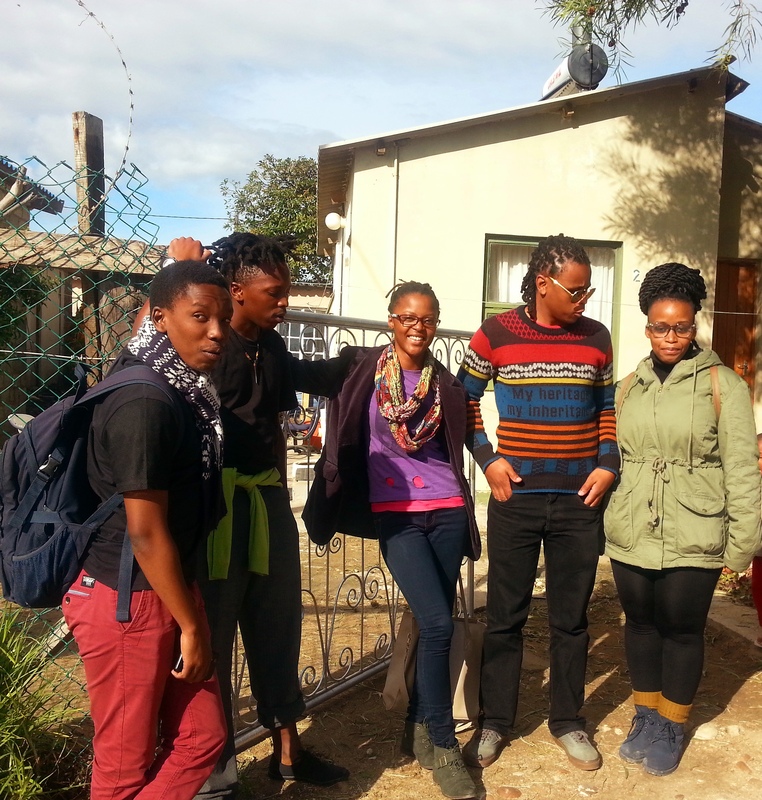 The first stop on the Badilisha Poetry X-change expedition, was South Africa. 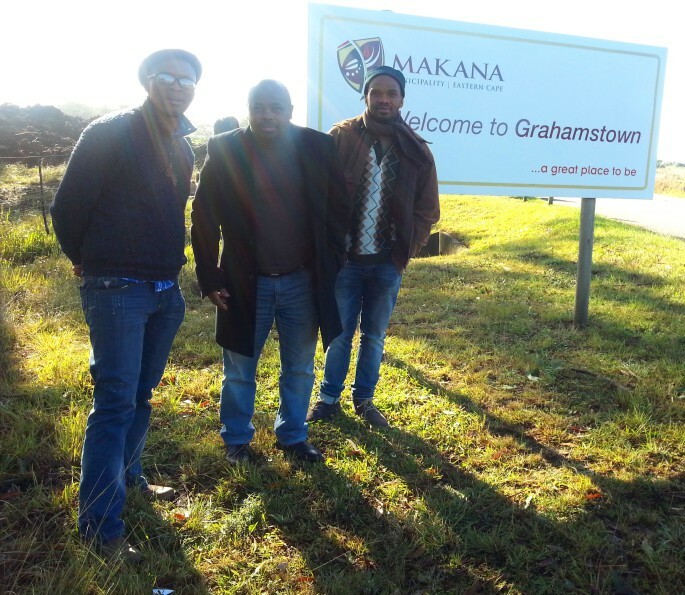 The team traveled to the Eastern Cape and Gauteng, where they had the pleasure and privilege of recording an assortment of passionate and talented poets, writing in both English and languages indigenous to South Africa. 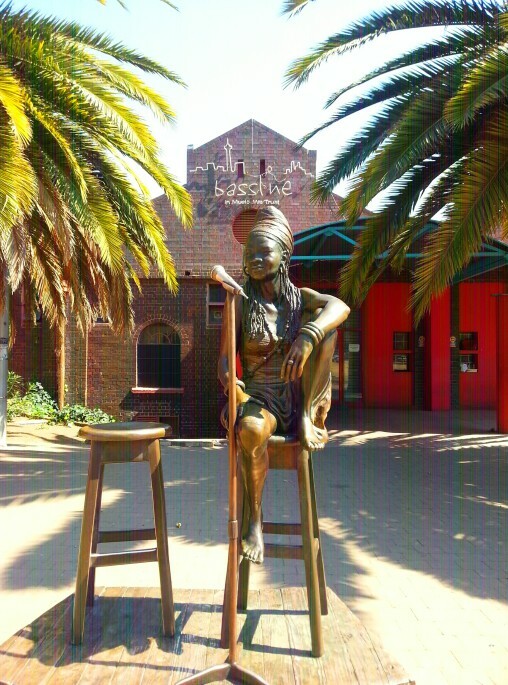 The Eastern Cape, Port Elizabeth and Grahamstown, was bursting with potential. Badilisha recorded over 40 poets in this region, most of which were under the age of 30. The highlight in this region, was recording young poets who are committed to writing and reciting in their mother tongue of isiXhosa. A majority of these poets have subsequently been archived and featured in podcasts on the Badilisha website. 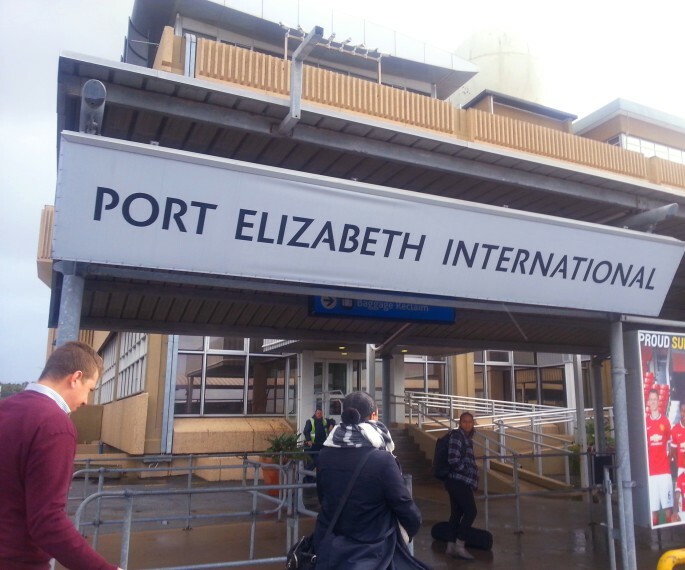 Touchdown in a cold and windy Port Elizabeth, Eastern Cape. 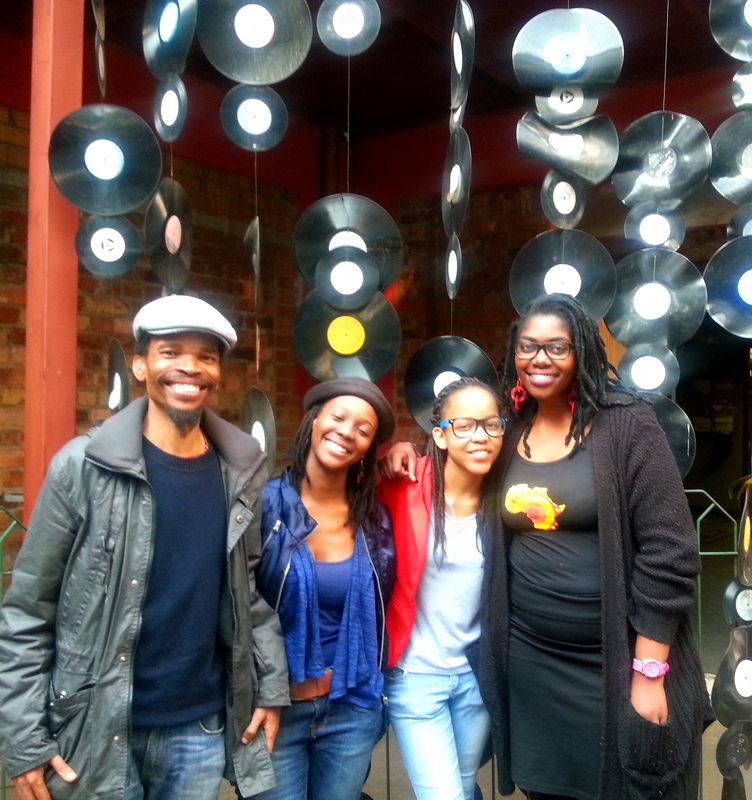 Young poets in Port Elizabeth, including Azola Dayile (http://badilishapoetry.com/azola-dayile/), Unathi Slasha (http://badilishapoetry.com/unathi-slasha/) and Pakama Mlokoti (http://badilishapoetry.com/pakama-mlokoti/). Mhlobo Wabantwana Jadezweni giving it his all in the studio in Port Elizabeth. Poets awaiting their turn to get recorded in Port Elizabeth. Arriving in the friendly town of Grahamstown with Ayanda Billie, Mxolisi Nywezwa (http://badilishapoetry.com/mxolisi-nyezwa/) and Mangaliso Buzani. A colourful group of poets, including Mishka Hoosen (http://badilishapoetry.com/mishka-hoosen/), Jane Berg (http://badilishapoetry.com/jane-berg/), and Megan van der Nest (http://badilishapoetry.com/megan-van-der-nest/). 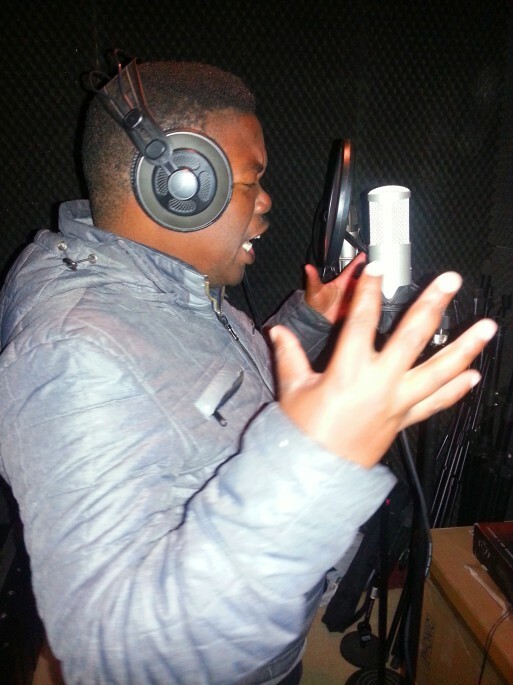 The recording sessions in Johannesburg, Gauteng were a huge success! 35 fiery poets were recorded and we had the huge honour of recording our currently residing poet laureate, Professor Keorapetse William Kgositsile. The Gauteng recording sessions predominately took place at the famous Bassline. 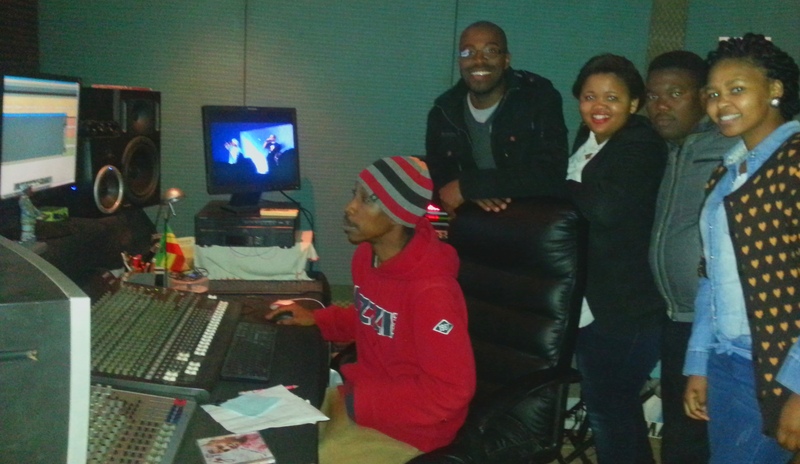 All smiles after a long, but fulfilling day of recording in Gauteng. **The Africa Centre is responsible for the choice and the presentation of the facts and opinions on this website, which are not necessarily those of UNESCO and do not commit the Organization.